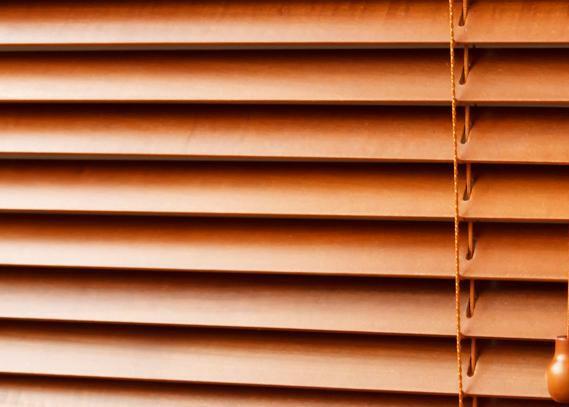 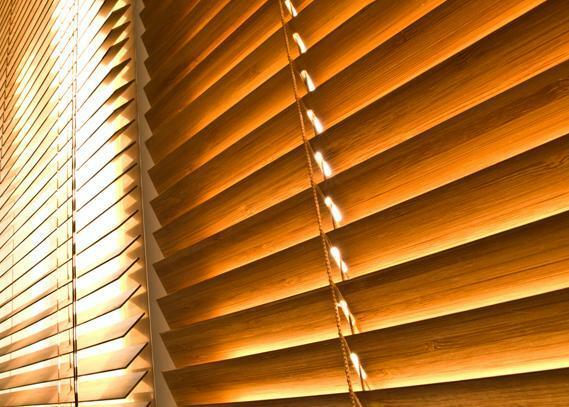 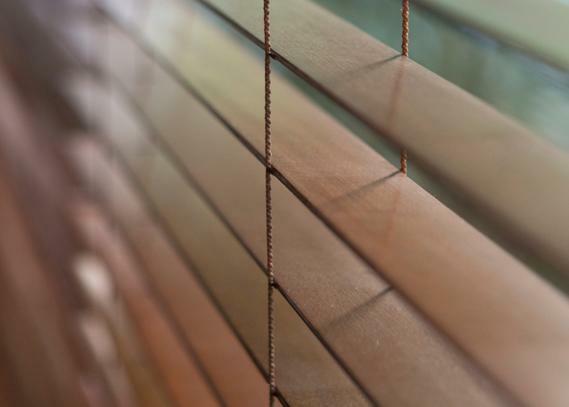 Bamboo Blinds, also called woven wood shades, matchstick shades or bamboo roman shades, have been a favourite of interior designers and it’s not hard to see why. 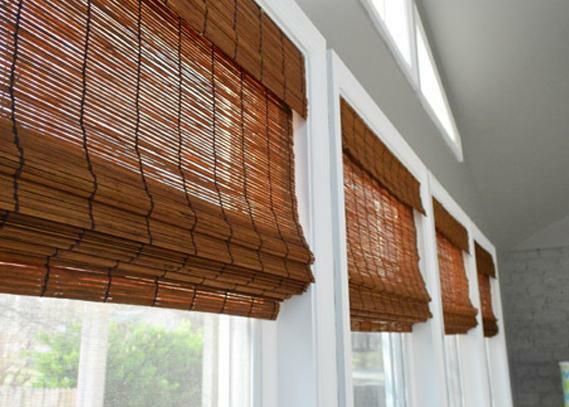 Bamboo Blinds will create an instant visual impact. 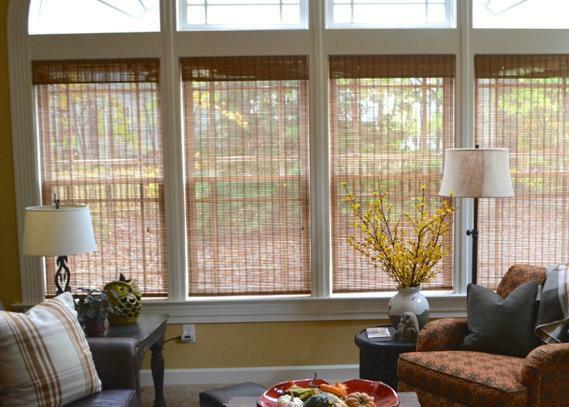 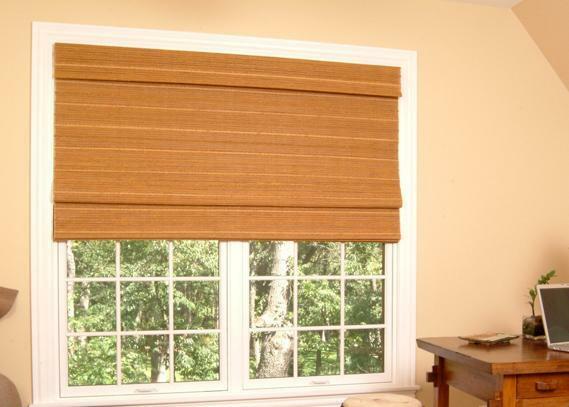 Bamboo Blinds create texture and warmth in your home. 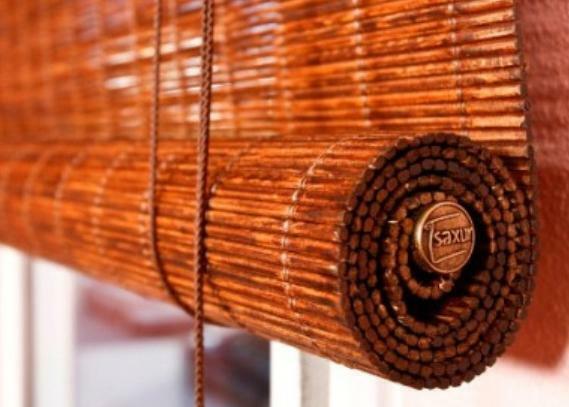 The natural, woven materials are not the only thing that is sure to catch the attention of your guests. 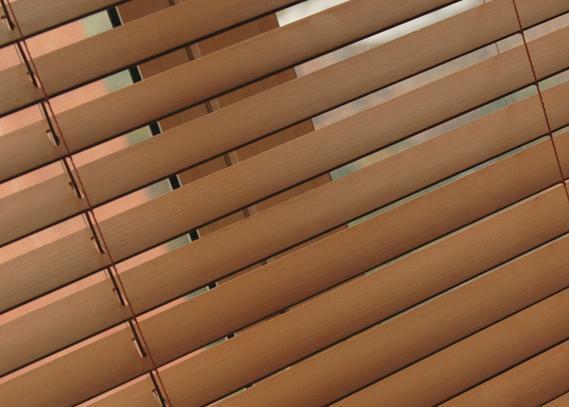 Our Bamboo Blinds are available with optional liners, including a privacy blackout liner and a sunscreen liner. 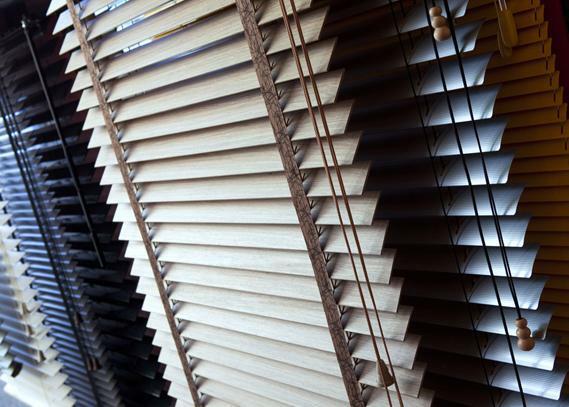 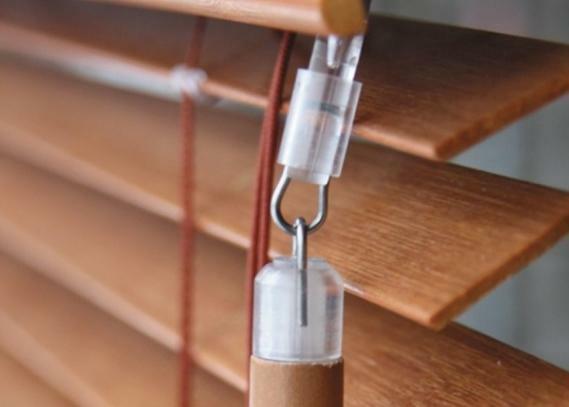 Interior designers love Bamboo Blinds because they give any space a brand new look using natural materials and textures like rattan, reed, grass, jute and lovely wood. 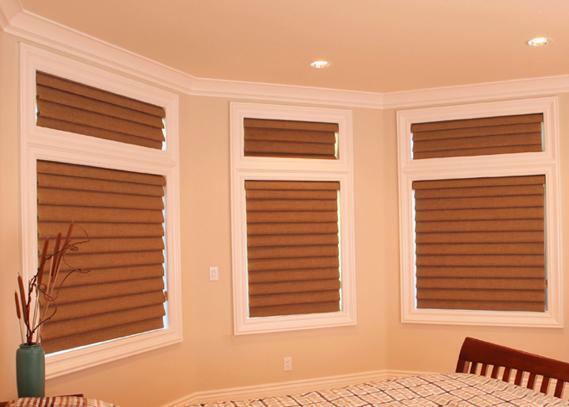 Call us or ask for a quote online today and add some warmth to your home.